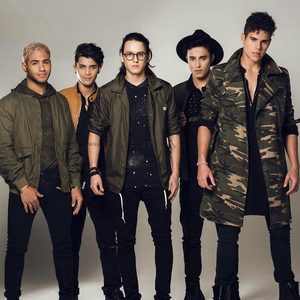 CNCO is a Latin American pop boy band formed in December, 2015, after becoming the winning members of the first season of the La Banda singing competition series created by Simon Cowell and produced by Ricky Martin. The band has toured with Martin and their singles, "Tan fácil" and "Quisiera", charted well soon after their debut. They released their first album, Primera Cita on August 26, 2016.